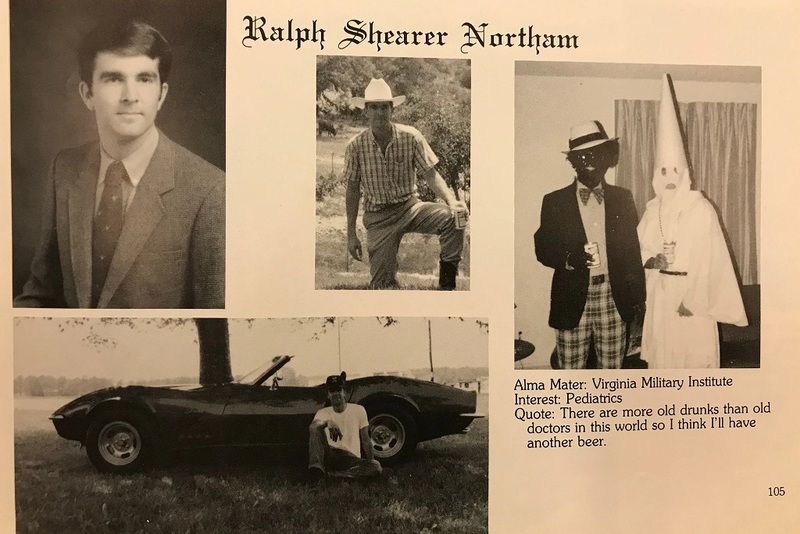 Virginia Republicans claimed the moral high ground as a blackface scandal left the state’s Democratic leadership on the brink of implosion. This is really retaliation for the entire Kavanaugh hearings. There is no statute of limitations for anything or anyone in government now. The Virginia black caucus of House Democrats have called for Governor Ralph Northam’s ouster. This is what I warned about. What was done to Kavanaugh has changed everything forever. There is no line that will not be crossed. Under such a standard, there is NO PERSON who can possibly survive. Life is a journey for the acquisition of knowledge. 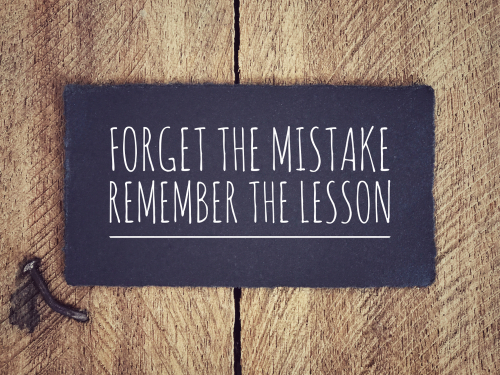 In reality, we are an accumulation of our mistakes because the only way we progress in life is by making mistakes. We are not born with supreme knowledge. We all make mistakes in life for those are the events that shape our character. In the ’60s, I was not a druggie. I was a blind patriot who believed in the Vietnam War. As time progressed, I changed my view and began to see how the government would never tell the truth about such things. I once believed in the rule of law. I never bothered to look closely at the American justice system. Then I found that the US conviction rate had reached 99%, a record that beats the most notorious court in history run by Adolf Hitler whose conviction rate of Jews was 90%. 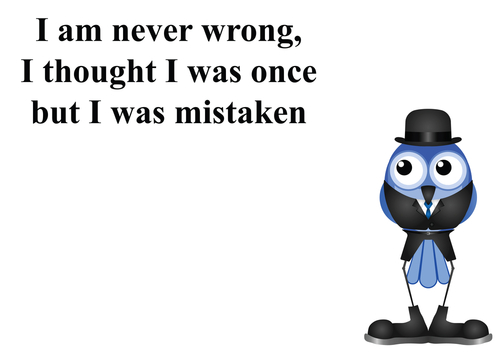 We are shaped by our mistakes throughout life. To go back to yearbooks and proclaim that someone is a racist 40 years later is rather stupid. If we are going to be held to whatever we thought when we were a teenager or college student, then we should just shut down the government right now and revert back to feudal times. 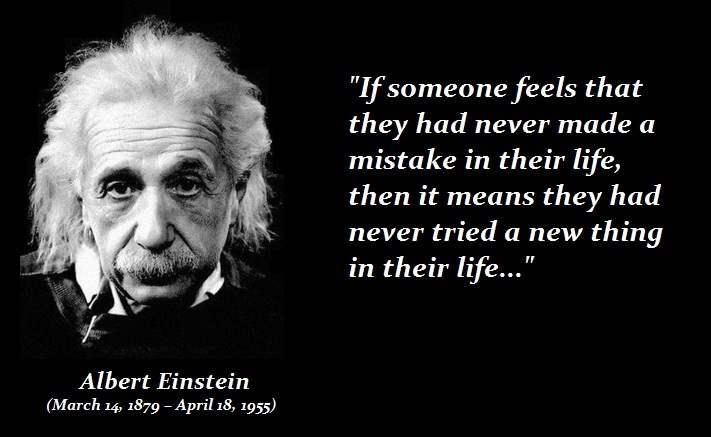 The only type of person to then qualify will be someone who has no experience because they claim never to have made a mistake. So their first big mistake will be managing society.